This is a beautiful mirror that could be perfect for your home. 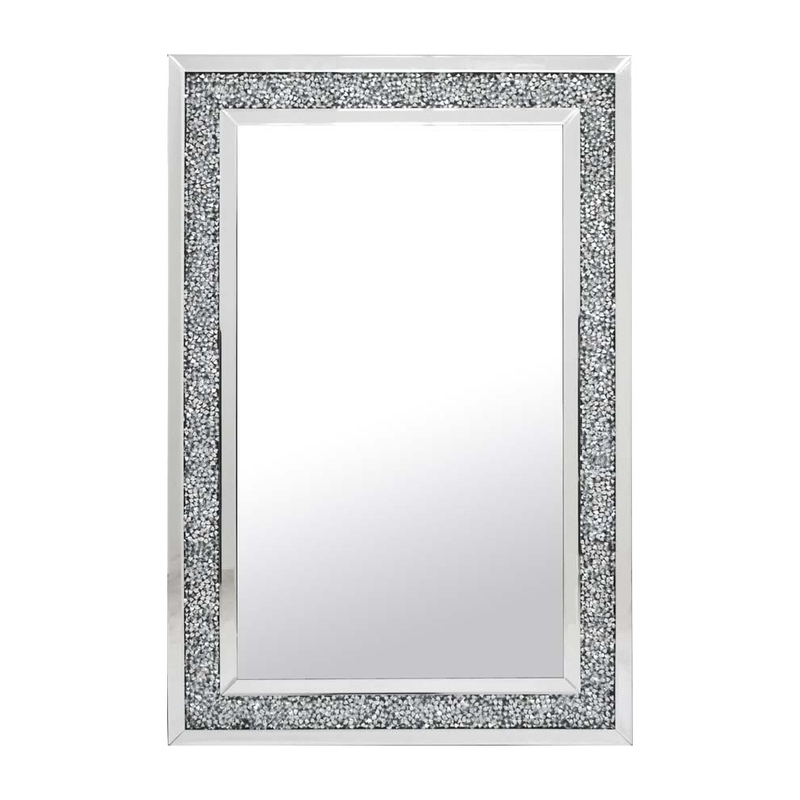 On the border of the mirror it is covered in a silver like glitter. This mirror is perfect for being hung portrait or landscape. This mirror is perfect for your mirror needs. This mirror could go perfectly in your living room or bedroom. It is part of the Gatsby collection.